Goalie Jordan Burke earned Major League Lacrosse Defensive Player of the Week honors following his 15-save performance in Charlotte on Saturday, leading the Cannons to a 16-8 win over the Hounds to snap a two-game losing streak. Burke allowed just four goals in almost 54 minutes of play: one each in the first and third quarters, two in the second, and none in the first 8:39 of the fourth quarter…. 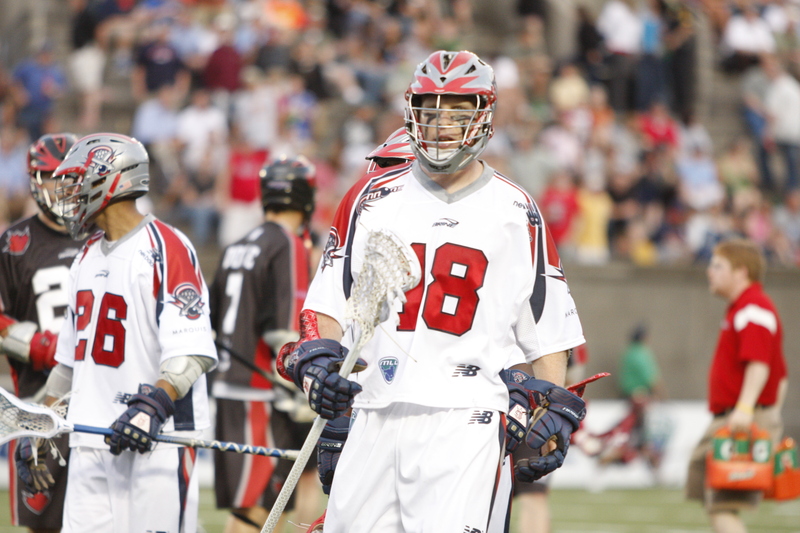 Last night the Boston Cannons acquired midfielder Martin Cahill from the Rochester Rattlers for midfielder Brad Ross, I confirmed with a Cannons source earlier this morning. Cahill is a Boston native, but does not have any points this season. He had a career high eighteen points last season. 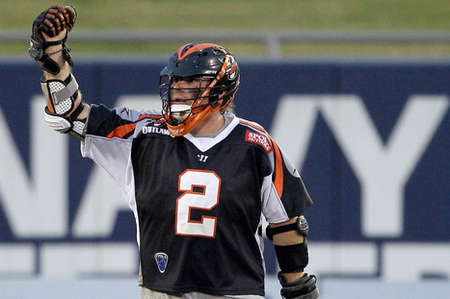 Ross was a part of the MLL Championship the Cannons won last season, and was actually a vital part of the offense…. Things have gotten confusing. The Cannons are losing games. Rochester has emerged, and then fallen again, while Long Island is dominating. It all makes out for some interesting power rankings. 1. 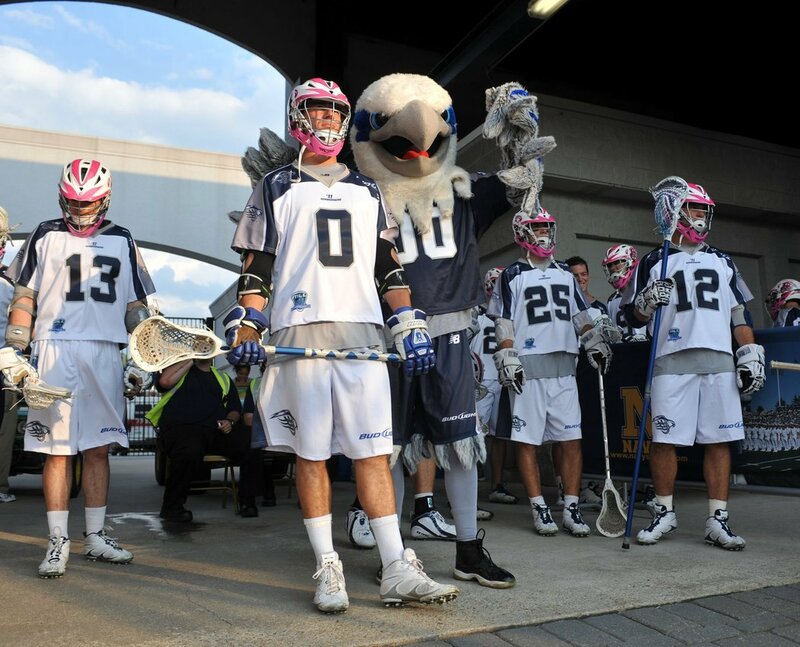 Chesapeake Bayhawks-Â The Bayhawks are playing all around good lacrosse right now. They’ve taken over first place by themselves, and are clicking everywhere they have to. They deserve to be atop the rankings. 2. Long Island Lizards-Â I’m a Lizards believer….